A podcast is (for the many of us who don’t know) a digital audio recording uploaded onto the internet, to be streamed or downloaded and played via a media player. 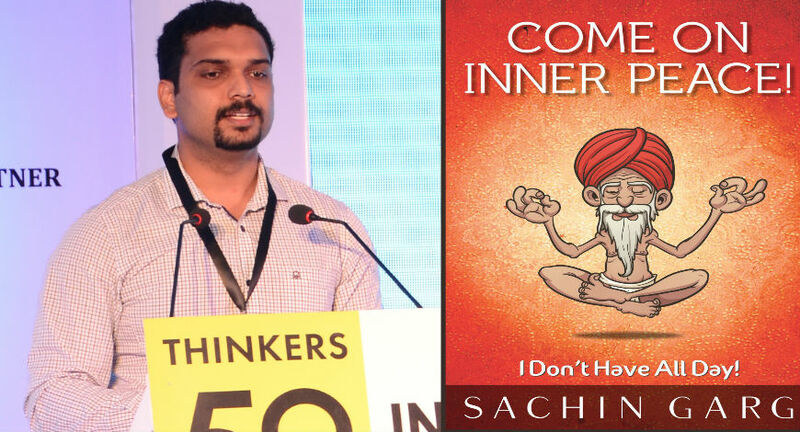 Sachin Garg is a young author and one of the best selling authors in India. 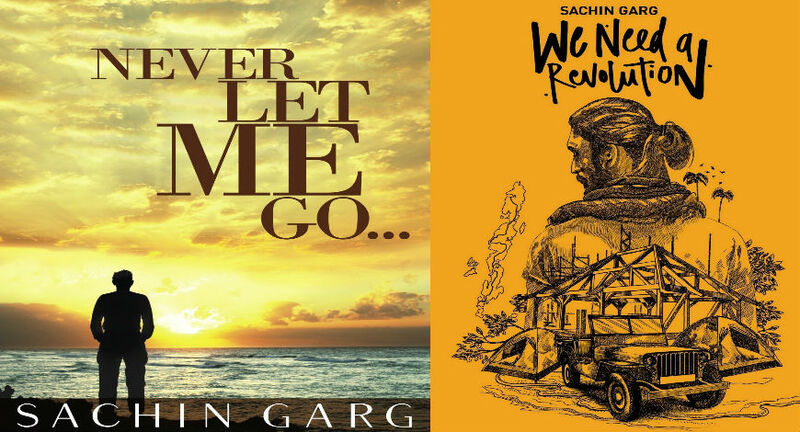 His last published novel was topped the Hindustan Times AC Neilsen charts within a week of its release. “When I was young I remember seeing an elder sitting on a raised platform with children or younger people sitting around, listening to the stories recanted by the elder. People used to carry famous films recorded on radio cassette tapes”. He is talking of bringing back this love for listening to stories and telling stories to provide entertainment and as a way of forming stronger social bonds. PS - A podcast is (for the many of us who don’t know) a digital audio recording uploaded onto the internet, to be streamed or downloaded and played via a media player. Podcasts are usually available in series or episode form which if subscribed to will be automatically downloaded to the subscriber’s PC or media player when each new podcast is released.